When speaking with reporters from Billboard Magazine, the rapper Iggy Azalea revealed she had struggled with mental health issues in the past. In fact, she recently completed a two-week rehabilitation course for depression. The Australian-born rapper admitted in the new interview that her personal relations and management team sat her down and said she needed to stop feuding with other artists in the media. Her team said she apparently had anger problems which needed to be addressed. 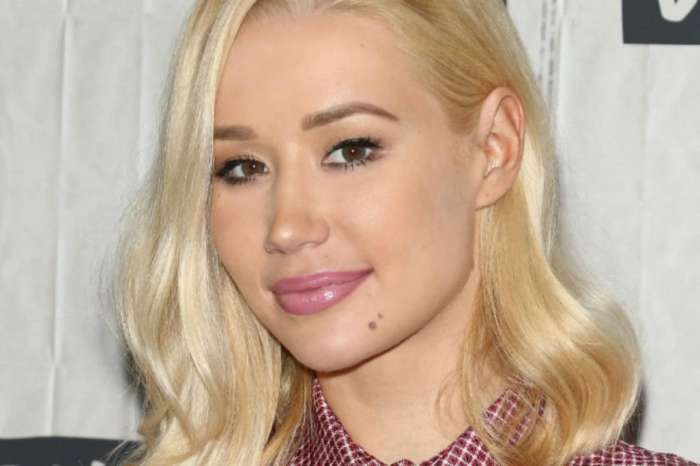 As you may know, Iggy’s life hasn’t been the greatest in the past few years, with a boyfriend that got another woman pregnant, a stalled out career, massive credit card debt, and anger problems. While her team admitted she’s a great artist who’s capable of producing hit after hit, her anger problems are capable of ruining possible branding deals. Her team told her it was necessary for her to see a therapist and make sure that she’s ready to come out with new music. The criticism is always fierce, and she needs to be prepared to handle that. I volunteer as tribute ? However, Azalea admitted she was “pis*ed” because she doesn’t like the idea of having to go to a facility. Thankfully, her friend and cohort, Demi Lovato, encouraged her to go to help her with her career. Moreover, all of the pressure of being famous got to her head; it made her “physically ill.” Fortunately for the rapper, she’s all good these days and is ready to release new music. She’s also prepared for the upcoming criticism that always comes with a new record. 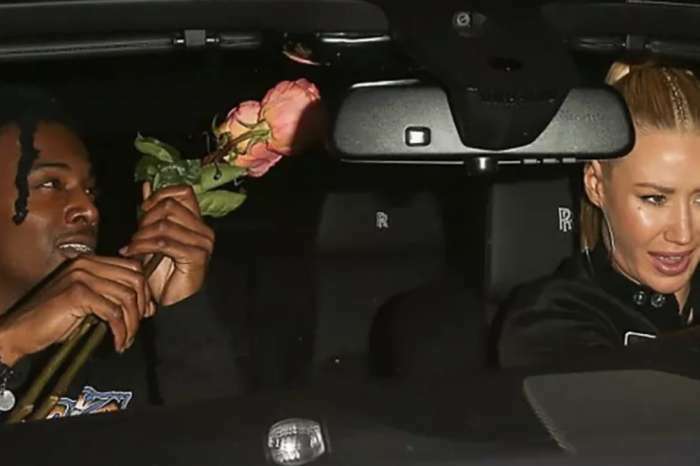 As it was previously reported, Iggy and her boyfriend, Nick Young, split up recently after she found out he got his ex-girlfriend pregnant while he and Iggy were dating. Miley Cyrus' Phone Is Blowing Up - Here's Why Friends Want To Know If She's Pregnant!